This is hella funny to me. 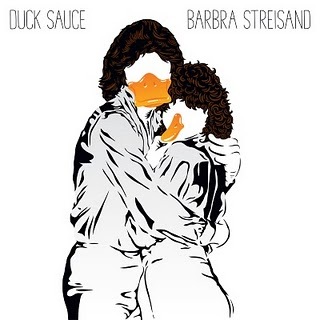 Santigold, Pharell Williams, Exra Keonig, ?uestLove, and Kanye West random make random appearances on this video called “Barbra Stresiand” by Duck Sauce. Peep the bootleg impersonator. I love it!